We are offering Tungsten and Niobium Rods based products contain an amount of Percentage of other metals as the addition. The same is most widely used product base of this metal holding a good resistant power when exposed. 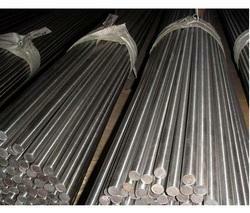 We are stockists of Zirconium Rods in sheet & round bar we can also provide forging zirconium round bar. Duplex 2205 is a two-phase, ferritic, austenitic 22% chromium, 3% molybdenum, 5 to 6% nickel alloyed stainless steel. 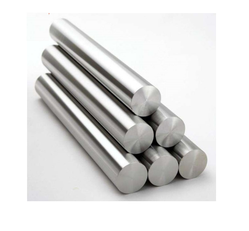 It is the most widely used duplex stainless steel grade and is characterized by high yield strength, doubles that of the standard austenitic stainless steel grades. It also demonstrates good fatigue strength, as well as outstanding resistance to stress corrosion cracking, crevice, pitting, erosion, and general corrosion in severe environments. Due to the assistance of our hardworking team of professionals, we are able to provide the highest quality of Tungsten Carbide Strip. The offered products are appreciated and acclaimed in the market due to their finest quality and enhanced durability. Before the delivery of these products at customers premises, our quality experts stringently examined these products on the varied parameter of quality. These are Tungsten Rod products contain an amount of thorium oxide as the addition. The same is most widely used product base of this metal holding a good resistant power when exposed. The electrodes are using in both negative or straight polarity applications and this is very low-level radioactive material. That is the main reason Tungsten Rod is getting popular in both electrical and thermal industries. 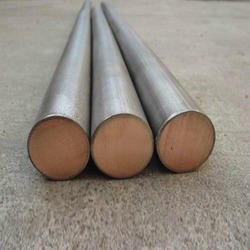 We are the suppliers of Ferro Niobium Metal Rod. 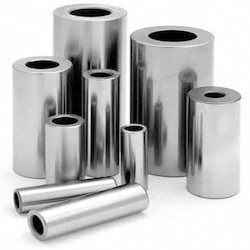 Niobium is used for the production of high-temperature-resistant alloys and special stainless steels. Small amounts of niobium impart greater strength to other metals, especially those that are exposed to low temperatures. 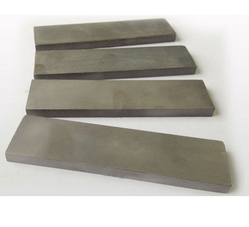 Niobium carbide is used in cutting tools. It is used in stainless steel alloys for nuclear reactors, jets, missiles, cutting tools, pipelines, super magnets and welding rods. We are importer and stockist of niobium material in pure grades in form of Wire, rod, pipe, tube, sheets, plates, flats, strips nut bolts, We will offer the material as per customer requirements as per cut size and as per required size. 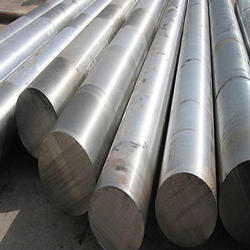 We are engaged in offering Hastelloy Round Bar to the clients. Annealed/Spring Temper Stress relieve at 400 - 450°C (750 - 840°F) for 2 hours and air cool. Condition Approx Tensile Strength Approx Service Temp. 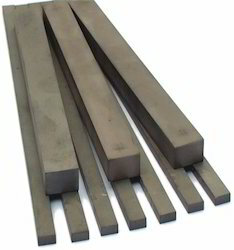 Tungsten Carbide Strip is often referred to as a Hard Metal due to its very high hardness in relation to other metals. Typically a Tungsten Carbide Hard Metal can have a hardness value of 1600 HV, whereas mild steel would be in the region of 160 HV a factor of 10 lower. Although called a hard metal, Tungsten Carbide is actually a composite material with hard particles of Tungsten Carbide embedded in a softer matrix of metallic Cobalt. 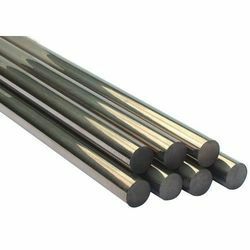 Looking for Tungsten and Niobium Rods ?